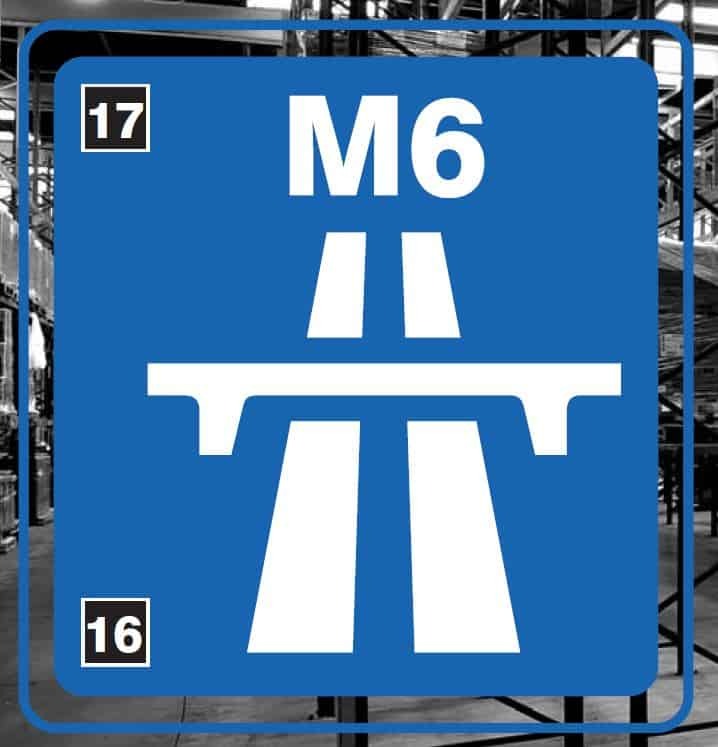 Crewe Gates Industrial Estate is located to the south east of Crewe Town Centre and is the principal industrial area within the town with excellent links to the M6 motorway. The area also benifits from the West Coast Mainline Rail Freight connection and local occupiers include the 20:20 Logistics, The Stationers and Tesco. 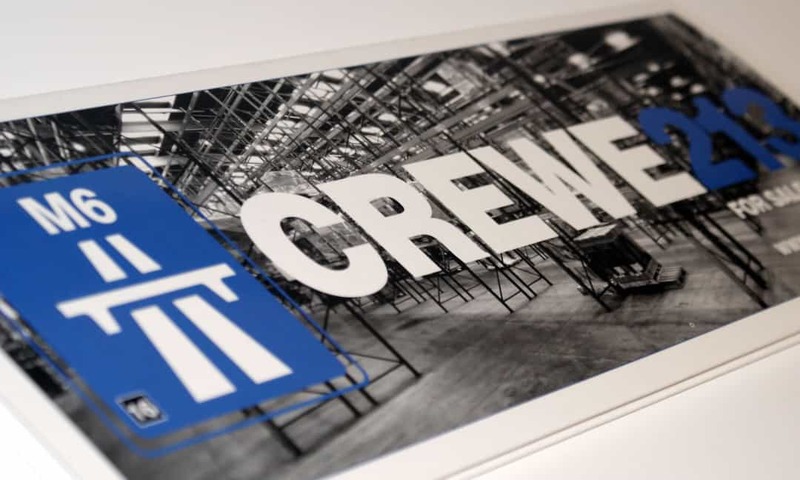 With our reputation in the commercial property market and with our ever growing collection of bespoke brochures, we were exclusively appointed by leading property agency CBRE to design, develop and produce a full marketing campaign for their industrial scheme, CREWE213. As one of the UK’s most recognised commercial property marketing agencies, we were able to offer all the required skills and guidance needed to create a stunning range of marketing particulars for the scheme. The marketing literature our team produced included a bespoke eight page, double fold out brochure with a variety of custom drawn maps and floor plans throughout, demonstrating the scheme’s key features and selling points. The printed material also featured a spot uv finish throughout giving the brochure an eye catching look and feel. External and internal photography was also taken as part of the project, along with the design and installation of new letting signage. Our digital team also designed a tailor made website as part of the scheme’s marketing strategy. The site featured a selection of fully downloadable documents.